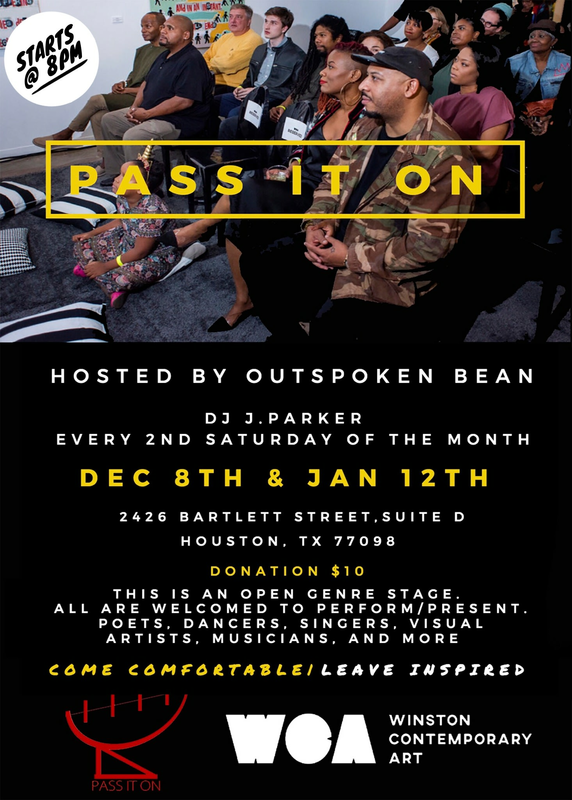 Pass it On is Houston's open genre, open mic and curated presentation all in one. 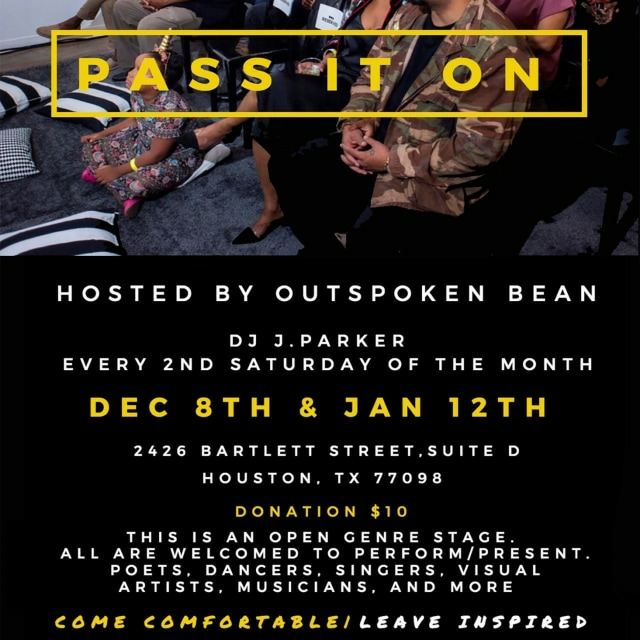 Where intimate artist talks take place, with a live DJ, a band PLUS artists of all forms are welcomed to take the stage! 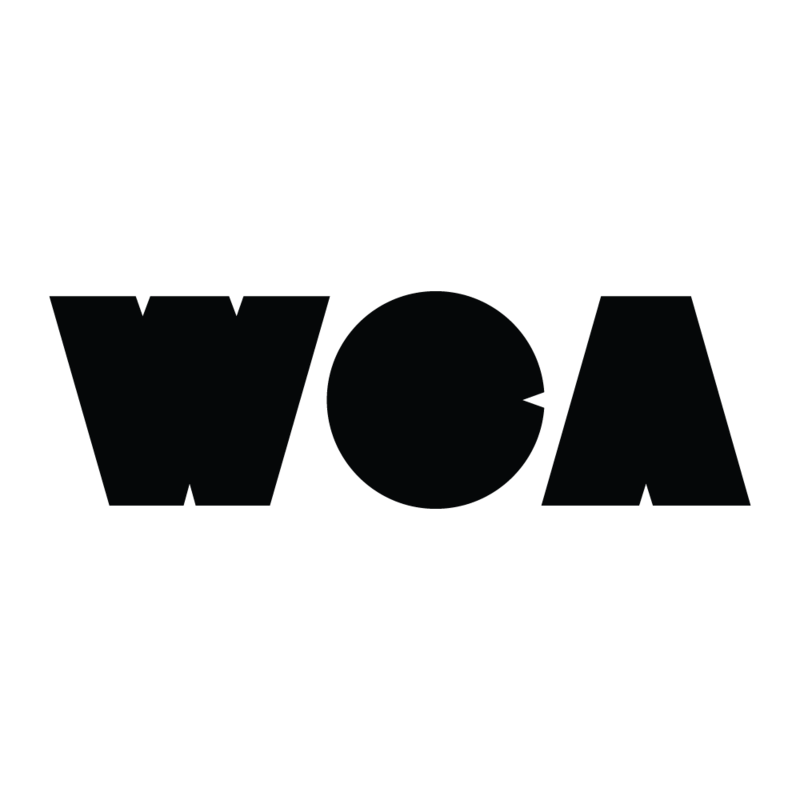 Poets, dancers, singers, visual artists, musicians, and all creatives are welcomed!